You are here: Home / Farm to Fork / Liana’s Easy Zucchini and Parmesan Soup Recipe For The Over-Abundant Garden! If you have a glut of zucchini hanging about, turning them into a warming and nutritious soup is simple and rewarding. Which Zucchini Are The Best?? 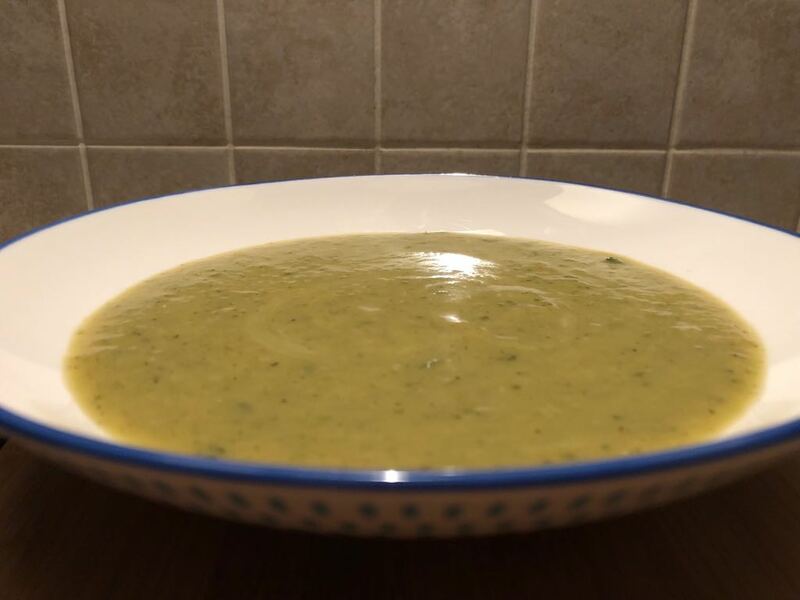 Even if you don’t have an excess supply of the popular green squash, add them to your grocery list, this soup is worth making. When picking which zucchini to add to your soup, don’t assume that a larger one is the best choice. In fact, the smaller sized ones are packed with more flavor and will provide your soup with the perfect partner to accompany the distinctive Parmesan taste. Try and use zucchinis around 7 to 9 inches long, and the darker the skin, the better. Did you know the darker skinned zucchinis offer more nutrients than the lighter skinned varieties? If you are tempted to grow some of your own zucchini at home, it’s easier than you might think. But be warned, some varieties can produce a huge harvest! If you don’t have the ground space to spare, they can also be grown in large containers. If you are looking for further zucchini recipe inspiration, this versatile ingredient also works well grated into muffins and cakes, as well as spiralized into zucchini noodles. A good wholesome vegetable stock can make all the difference to the flavor of a soup. Whereas you can get some great tasting stock from the store, nothing quite beats the taste of homemade. You know exactly what is in it and can control the salt levels. And vegetable stock is versatile too, you can include it in a variety of other cooking methods such as stews, casseroles and curries. It also freezes well, just portion it up once it has cooled into freezer bags, or other suitable containers and store for up to 3 months. Making vegetable stock at home is straight forward (a suggested recipe is included at the end of this post). You can be flexible with what you add depending on what is in season, and what tastes you prefer. The more variety of ingredients you can include, the better the result. Heat the oil in a pot. Add the chopped onions and crushed garlic. Gently saute for 5 minutes, or until soft. Add the zucchinis and saute for a further 2 to 3 minutes. Add the vegetable stock and bring to the boil. 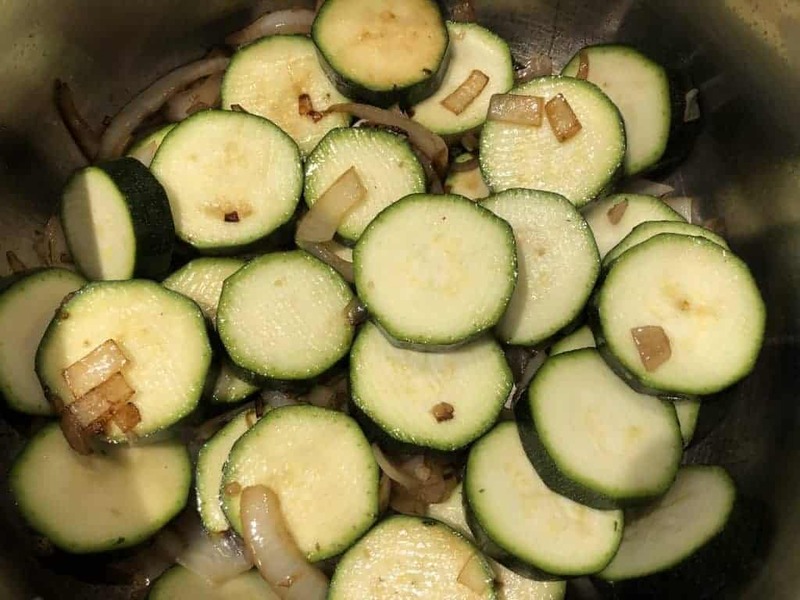 Once boiled reduce the heat and simmer for 20 minutes, or until the zucchini is soft. Switch off the heat, and using a stick blender, blitz the soup until smooth, or until it reaches your desired consistency (leaving a few chunks in this soup gives it a welcome texture). Take extra care not to let any of the hot soup splash you during the blending process. Once smooth, stir in the grated parmesan cheese and slowly mix until melted. Season with salt and pepper if required and according to personal taste. Pour into bowls and enjoy with some crusty bread and a green salad. In a pot heat the oil on a medium heat. Add the onions, garlic, carrots, celery and herbs. Gently saute for 5 minutes, or until the onions start to soften. Add the water and pepper. Bring to the boil and then reduce to a simmer. Leave it uncovered and allow it to simmer for 15 to 20 minutes, or until the vegetables feel soft (the time it takes will largely depend on the size of the chopped vegetables). Strain the stock with a sieve to remove the vegetables. Use the stock straight away or allow it to cool and store it for later use. Stored in an airtight container vegetable stock will be good for 3 days in a fridge, or around 3 months in a freezer. Notes: Remember you can use any herbs and vegetables you have to hand for the stock. Vegetables such as fennel are also great to include, as are tomatoes, mushrooms and a variety of herbs. About Liana: Liana blogs over at Liana’s Kitchen! You can sign up for her newsletter right here to get more great recipes!